How do submarines and ships fire weapons? Today they use sophisticated fire control equipment. 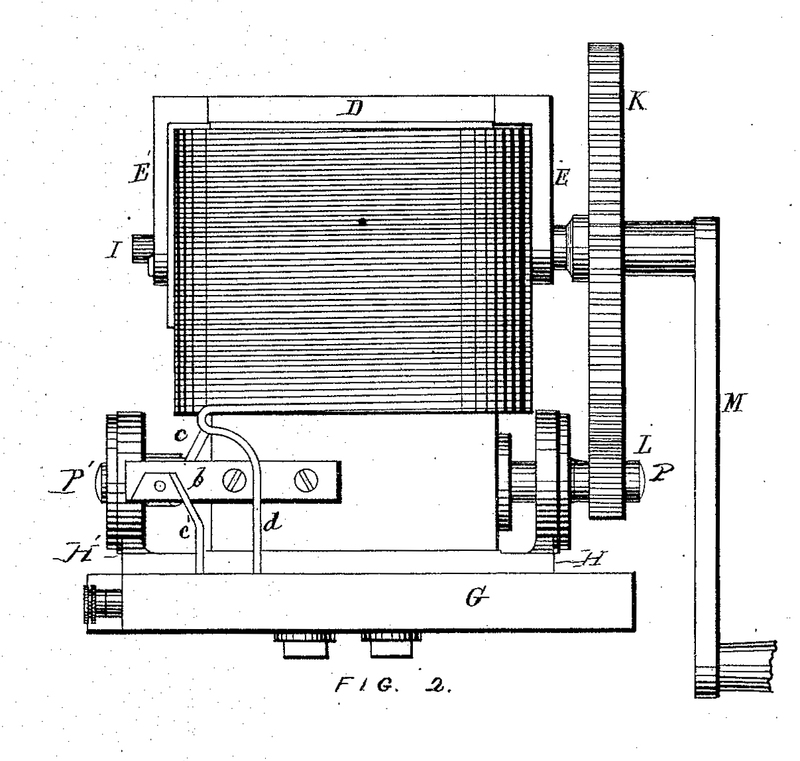 In the late nineteenth century, they used a dynamo-electric machine. The Farmer’s torpedo dynamo-electric machine was a late-nineteenth century device used to detonate underwater mines (then known as torpedoes). 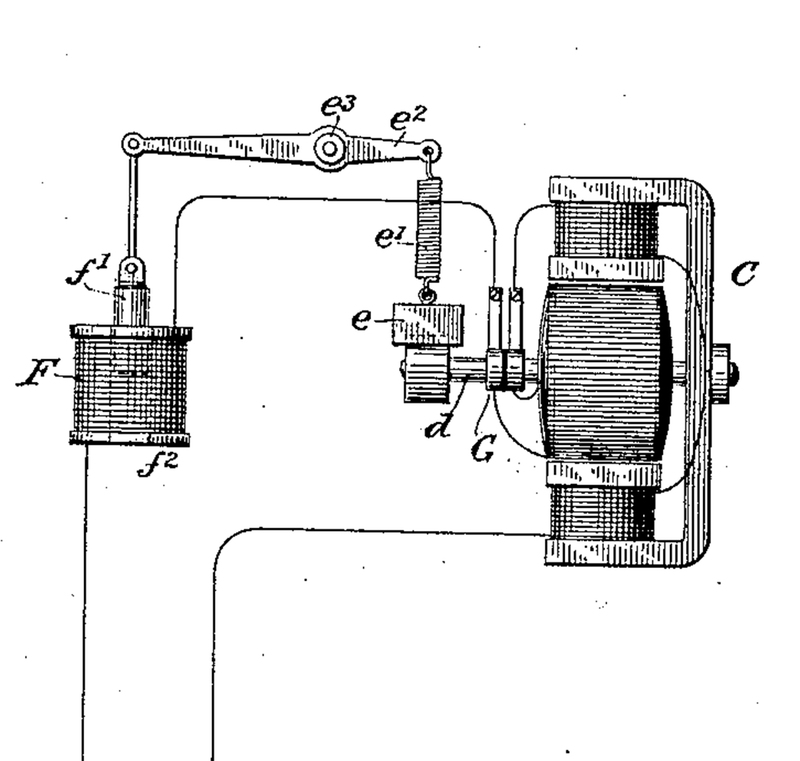 Moses Farmer created the dynamo-electric machine in the 1860s to power electric lights he had invented (twenty years before Thomas Edison would patent his light bulb). 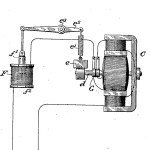 After beginning work at Naval Torpedo Station Newport in 1872 as an electrician, he adapted a version of his device for use with mines. 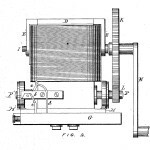 Dynamo-electric machines were small electric generators with electromagnets that could test and fire undersea mines (then known as torpedoes). They worked by converting mechanical energy (generated by turning the machine’s crank) into electrical energy. An operator could use the energy produced to test the electric circuit (using the “T” key) or to complete the firing circuit (using the “F” key), which exploded the gunpowder inside the mine. Naval Torpedo Station Newport used two types of Farmer’s dynamo electric machines: a larger “pattern A” designed to be used on shore, and a smaller, less powerful “pattern C” model designed for use aboard a boat. The Navy used dynamo-electric machines through the 1890s, when it adopted self-propelled torpedoes which detonated with a contact exploder.